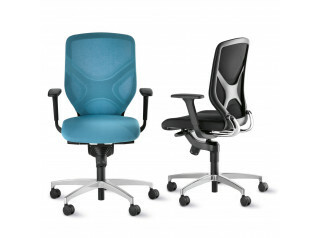 Early Bird Task Chairs offer first-class ergonomics and durability, numerous combinations of features and clear-cut design. 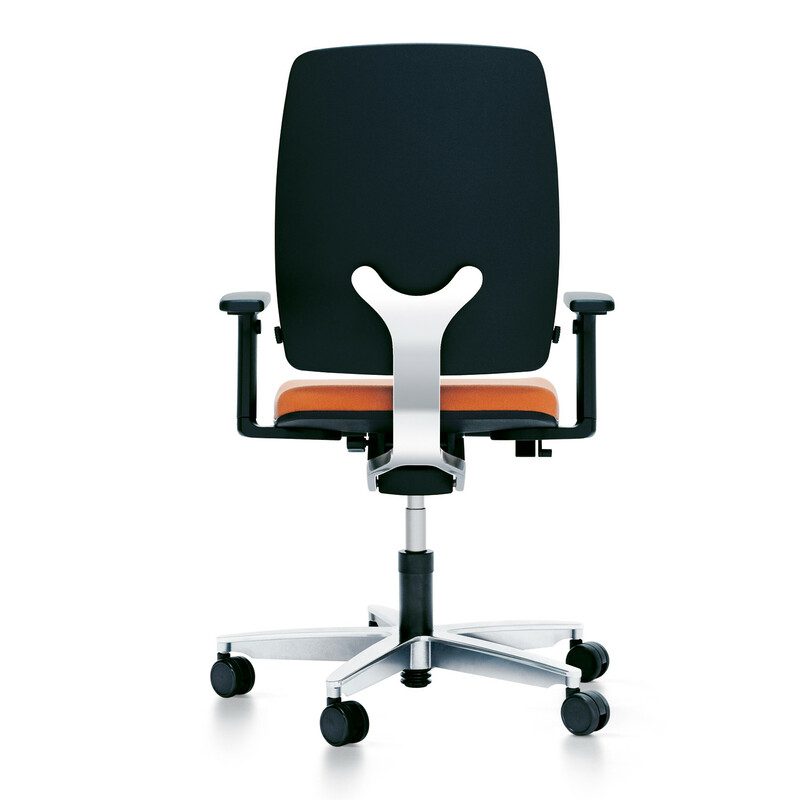 The Early Bird Task Chair features "Similar" mechanism with an especially large opening angle of 32°, giving the user an unprecedented degree of comfort and encouraging dynamic sitting. 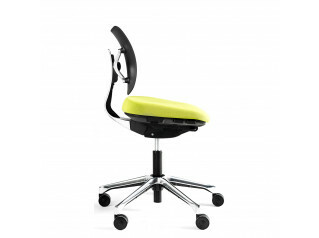 The backrest pressure can be individually adjusted and the seat can be inclined up to 4° forwards. 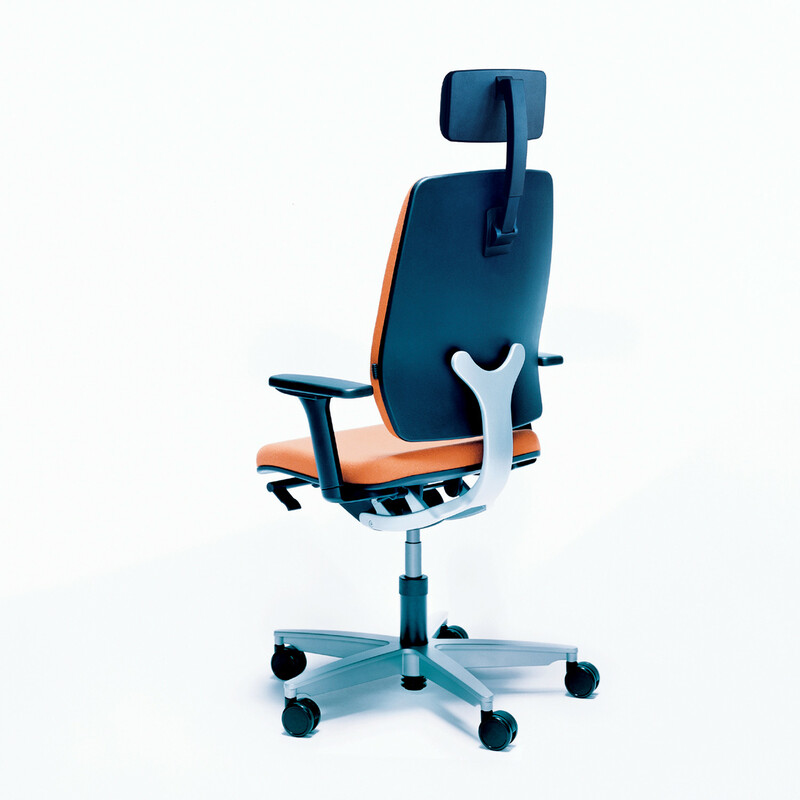 Easily adaptable to various users, the Early Bird Office Chairs feature an adjustable sliding seat by 60 mm which can be set in four positions. 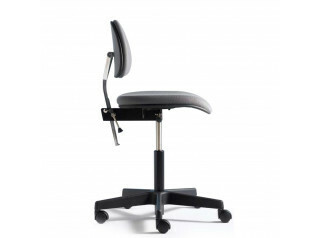 The Sedo-Lift Mechanism is built in as a standard feature, offering patented seat-depth spring suspension for a soft yet supportive base. With the option of three five-star base designs, ten shades of leather and over 100 fabrics to choose from, Early Bird Office Swivel Chairs offer an impressive variety of aesthetic options. 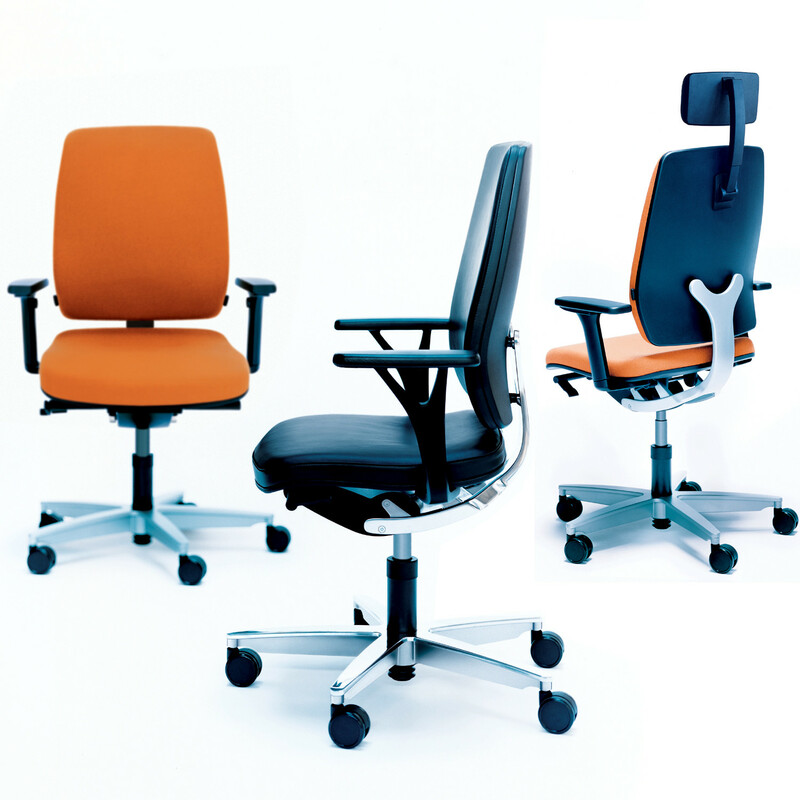 Early Bird Conference Chairs are also available within the Early Bird Office Seating Range. Please see the product brochure attached for full details on the the other features available such as 3D armrests and gas lift mechanism. You are requesting a price for the "Early Bird Task Chairs"
To create a new project and add "Early Bird Task Chairs" to it please click the button below. 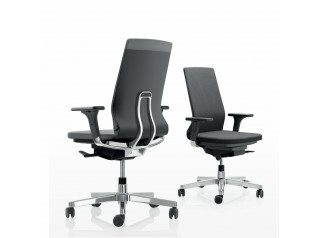 To add "Early Bird Task Chairs" to an existing project please select below.